Mrs. Selfish and I were very fortunate to be able to travel the world (safely!) for a year, seeing and doing things we would otherwise never do. While the majority of the trip was amazing, we had more than our fair shares of letdowns. Whether we went in with inflated expectations, or the experience really wasn’t that worth doing, there were things that just didn’t live up to their reputations. For your consideration, I present you our 10 biggest letdowns (in no particular order). The first image is what I imagined the experience would be (thanks to the magic of the internet) and the second is reality. 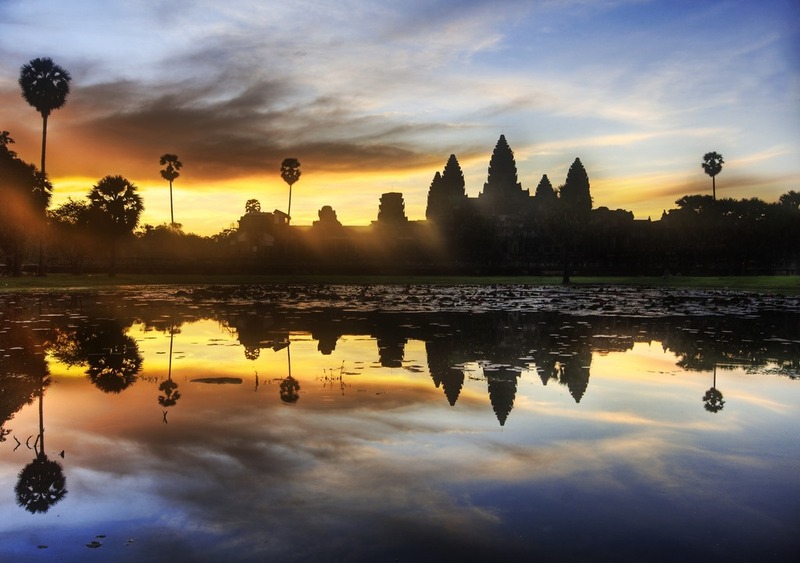 Imagination: Sunrise over mystical Angkor Wat. Peaceful. Tranquil. Reality: Shoving your way through throngs of tourists to catch a shot of overcast ruins at 5:00am in the morning. 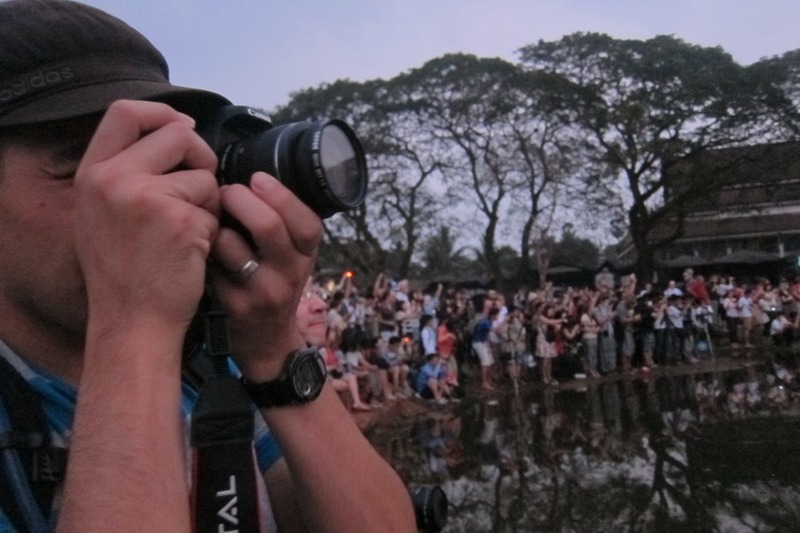 Siem Reap, and Angkor Wat are awe-inspiringly awesome and totally worth doing. That being said, catching the sunrise was one of the most touristy experiences of our entire trip. We woke up at 4:30am to hit Angkor Wat along with what seemed like 1000 other people. Totally packed, and not that sanguine – definitely not what I was picturing. 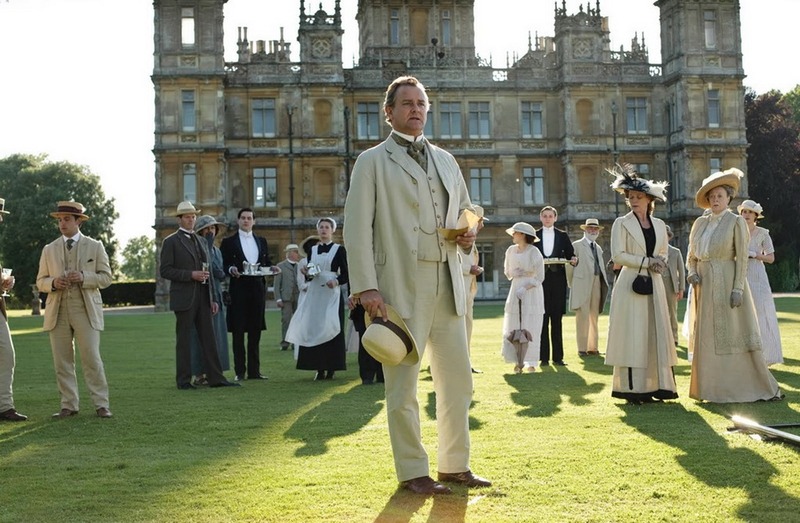 Imagination: Strolling the grounds of Downton Abbey with Maggie Smith on a perfect day. Reality: Rainy weather most of the time. Plus they rent it out for weddings. Wha-wha. 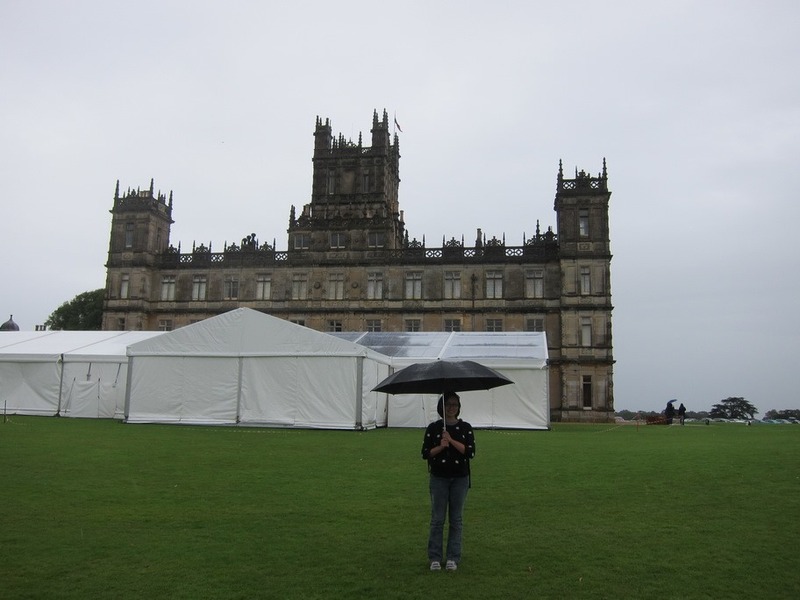 While we still had a blast at “Downton Abbey,” Highclere Castle is actually quite different from what you’d hope. The Castle is used to shoot the show mostly during the summer, and is open to the public for a few (hotly visited) months. The inside is peppered with familiar rooms, but it’s full of family skiing photos from the 80’s. Plus the duchess of Highclere will try and sell you her book on the REAL Downton Abbey in the gift shop. Classy. 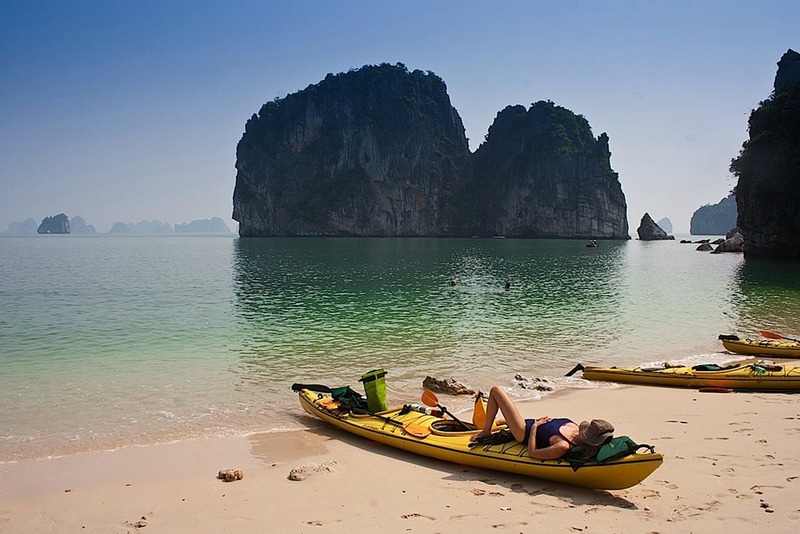 Imagination: Secluded beaches in Vietnam with limestone cliffs and aquamarine water as far as the eye can see. Reality: Crappy over-touristed beach packed with racist Russians – plus everything is in Cerulean, and is horrible. We had heard from Mrs. Selfish’s parents that Nha Trang was home to many beautiful beaches and was a great place to visit. While that may have been true back in the 50’s and 60’s, Nha Trang has since devolved into one of the worst beach locations I’ve ever visited. Possibly due to the fact that the airport has direct flights from Moscow. 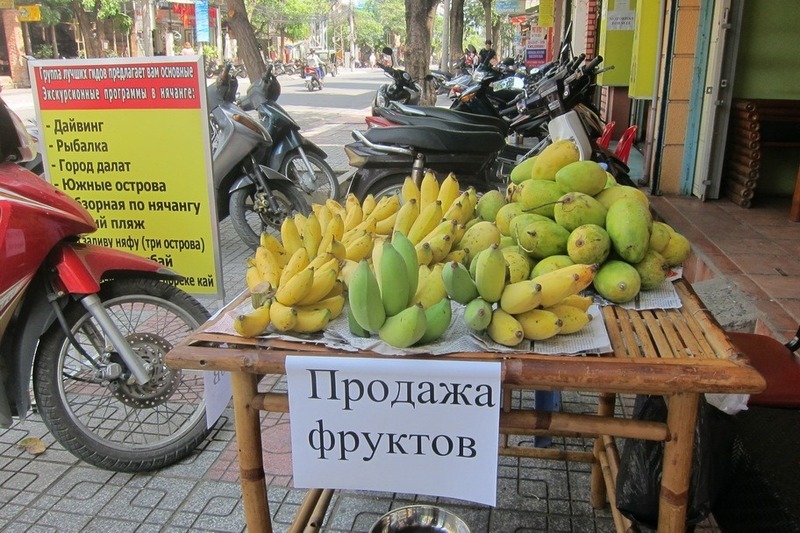 Everything is in Russian. Everyone is Russian. And Russians, as it turns out, are among the worst tourists in the world. 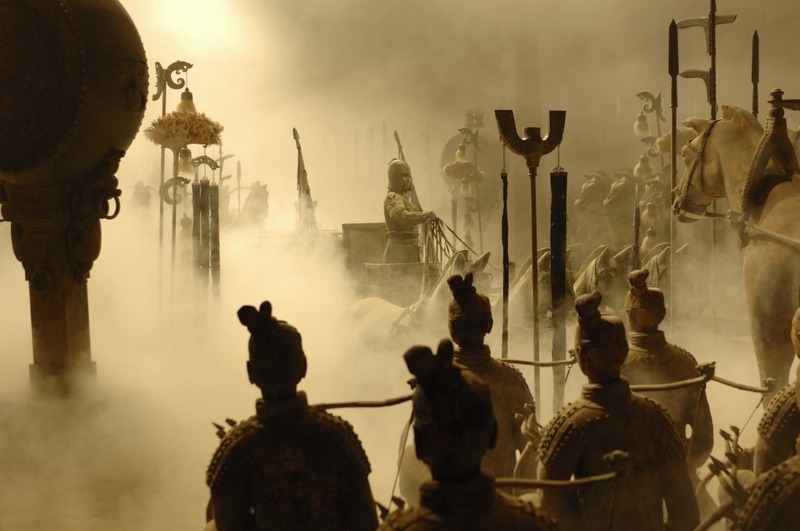 Imagination: A giant cave full of thousands of unique warrior statues. Reality: Similar, except it’s in a giant warehouse from the 80’s and you’re viewing them from hundreds of feet away. Unless you pay more money to get closer. 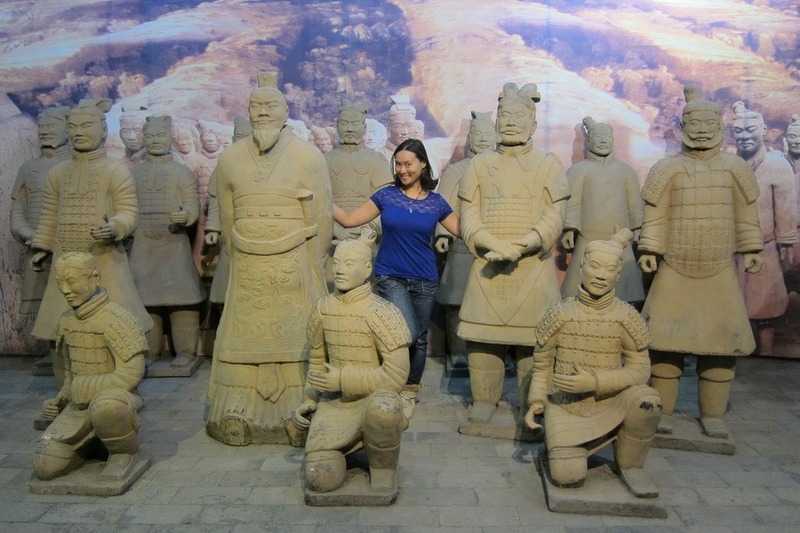 The Terracotta Warriors were the only reason we went to Xi’an. Unfortunately, they just weren’t that impressive from hundreds of feet away. Yes, there are tons of them, but there are actually less warriors than there are tourist traps lining the way from the ticket gate to the statues themselves. Mrs. Selfish and I actually preferred the Tomb of Emperor Jingdi. 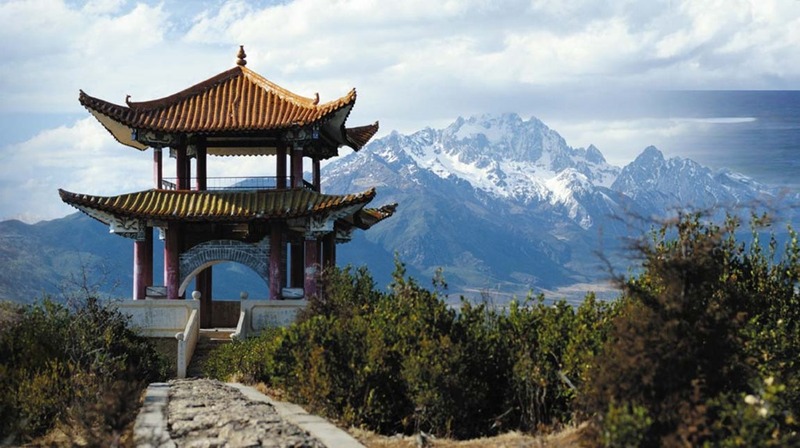 However, if I could do over, I’d probably skip these guys altogether and hit up the Hanging Monastery in Datong instead, since it’s still relatively undiscovered. Imagination: A new European city with culture, architecture, and amazing food. Like a less popular Paris. This should be awesome! Reality: There is NOTHING to do in Zurich. Plus it’s really expensive, and the people are twice as stuck up as they are in Paris. Way to bring it, Switzerland. After Oktoberfest Mrs. Selfish and I made our way to Zurich to check out Switzerland and the Park Hyatt. 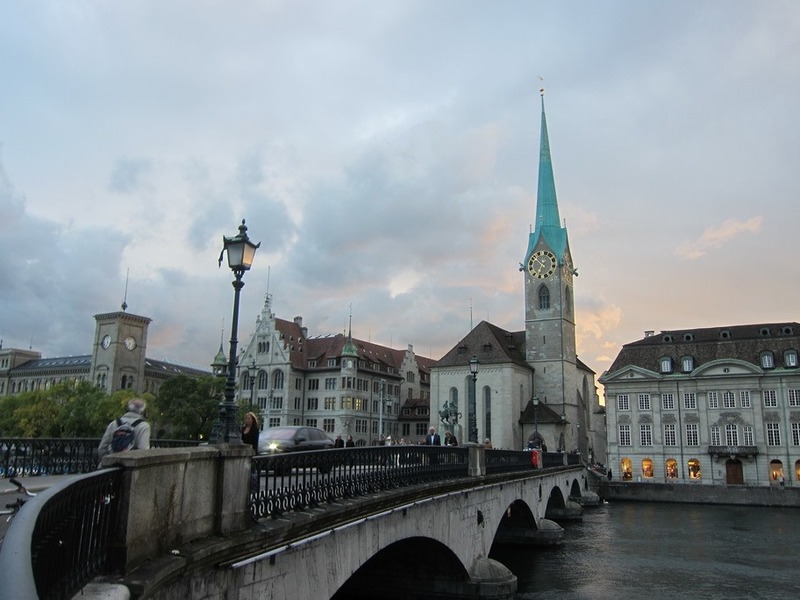 While the hotel was nice, Zurich itself was an overall snooze fest, specializing in very little other than modern stain glass cathedrals, fondue, and attitude. I’ve never felt more unwelcome in any other city in my life. Imagination: Getting waited on hand and foot by the legendary flight attendants of one of Asia’s premiere carriers. Reality: Getting ignored most of the flight. So-so food. Censored movies. Yay, Cathay. Maybe it was because our flight was on New Year’s eve. 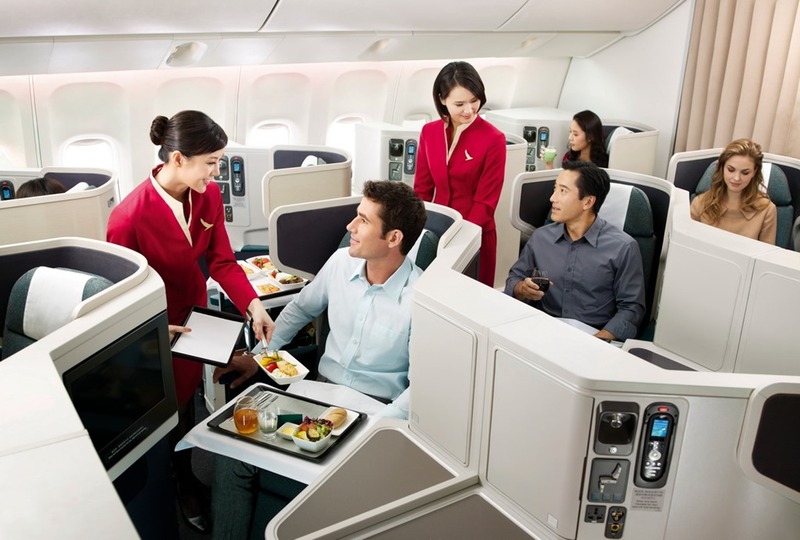 Maybe it was because Cathay Pacific flight attendants were on a smile strike. 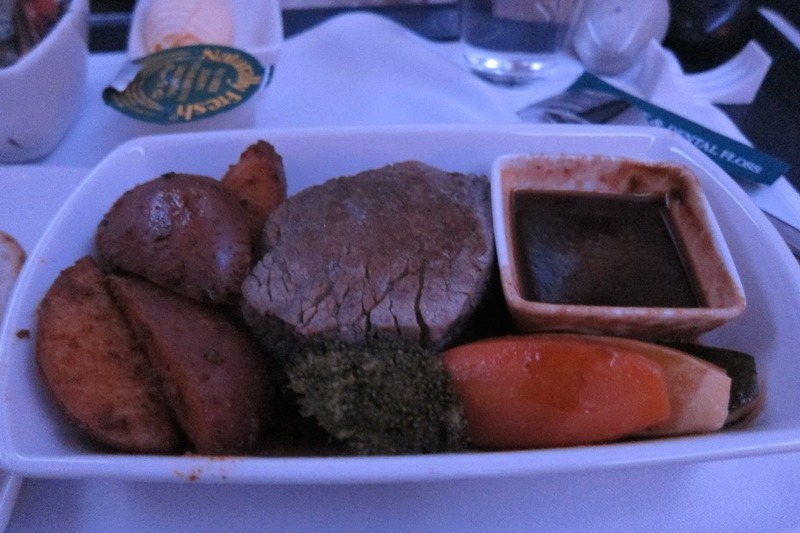 Whatever the case, I didn’t feel like the Cathay Pacific flight attendants on our flight were that attentive. Or even friendly. It was particularly surprising given we were flying at half capacity. Chalk it up to first world problems! 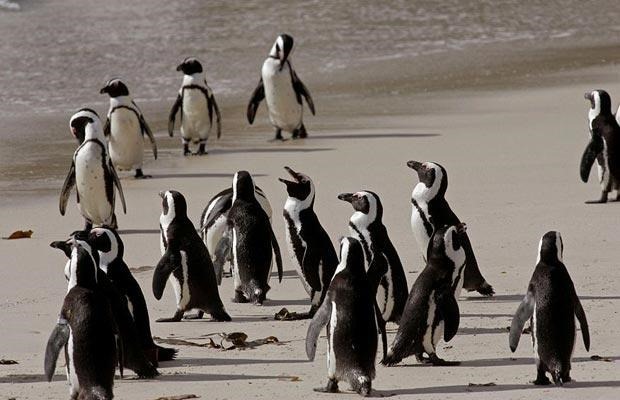 Imagination: Hundreds of penguins walking on the beach, a la, March of the Penguins – minus the Morgan Freeman narration. Reality: Yellow-eyed Penguins are territorial, anti-social, and endangered. This guy represented roughly 25% of the penguins we saw. 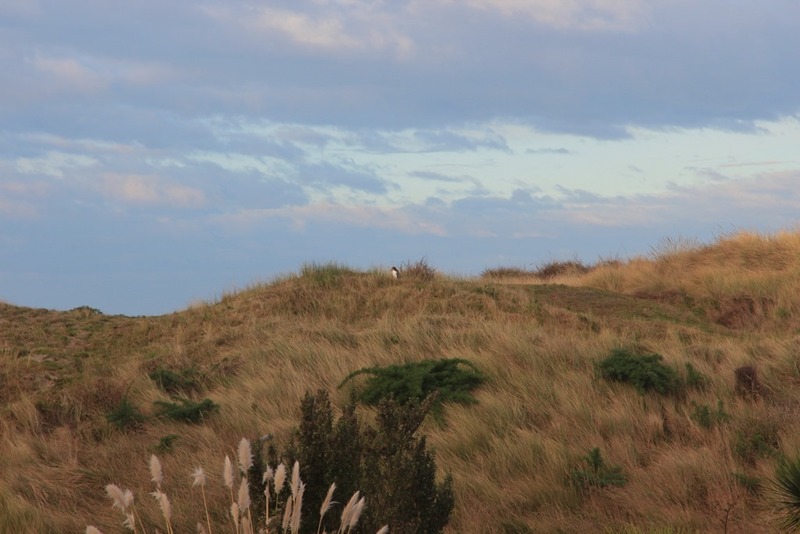 As it turns out yellow-eyed penguins are extremely endangered and found ONLY in New Zealand, so we were lucky to see any. Probably something we should have realized when we were researching the tour online, but we missed that detail. While seeing the 4-5 penguins in the wild was cool, I was definitely expecting to see more. At least the drive made up for it. Imagination: Brilliant reefs filled with beautiful coral and crap tons of fish. Reality: Overpriced dives. Overly clumsy divers. Overfished and under-protected reefs. So-so animal life. Mrs. Selfish and I dived the Great Barrier Reef 6 Times in 2 days, and but for a close encounter with a Minkie Whale, I’d say it was totally not worth it. The Great Barrier Reef is the longest reef in the world, but when it comes to diving, it’s not the most interesting. The tourist industry herds people through like cattle, bringing in boats full of 100 tourists to 3 dive sites in 3 hours for $300 a pop. Even stranger, however, is the fact that the GBR is not really protected. 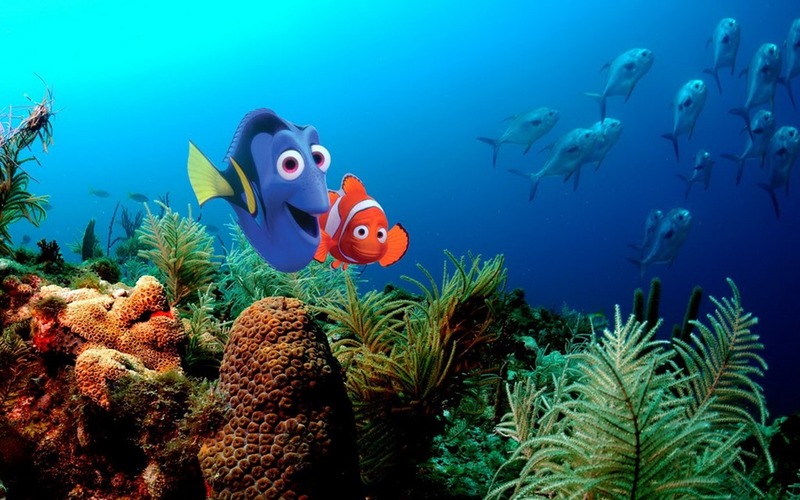 Thanks to the popularity of Finding Nemo, large portions of the clownfish population have been removed from the reef and sold to pet stores. Imagination: Amazing tapas. Brilliant paella. Mind-blowing ham. Reality: The regional specialty is tomato bread, and crappy seafood. After spending 7 weeks in France, Mrs. Selfish and I were really looking forward to chowing down on a delicious bevy of tapas, paella, and hams and cheeses. Unfortunately, Barcelona, our first stop in Spain, didn’t specialize in any of that. Want amazing paella? Go to Valencia. Tapas? Check out Andalusia. Iberican ham? Check out Madrid. While Barcelona does have amazing architecture, we found the food to be just so-so. Imagination: Ancient mysticism. Pandas. Kung fu. Amazing food. Futuristic cities. An ancient civilization stretching back over 5000 years. 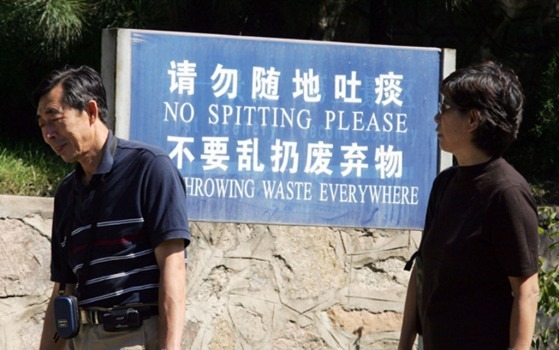 Reality: More spitting, nose picking, shoving, and yelling into cellphones than a drunken sorority party. Polluted skies. Horrible bathrooms. Bland, greasy food. Mrs. Selfish and I spent an epic 35 days in China, which was probably 23 days too many. While sights like the Great Wall and Hanging Monastery were incredible, the Chinese themselves were utterly horrible (and embarrassing as someone of Chinese descent). The shear amount of spitting, smoking, nose picking, shoving, and yelling was absurd. Couple that with the pollution, backwards technology, and transportation issues and you won’t see me going back to China any time soon. That’s it for disappointments. What about you guys? Any travel experiences that didn’t live up to the hype? I woo was very disappointed with diving the Great barrier Reef as well. I have about 80 dives under my belt so I know a bad dive site when I see it. I dove Thetford reef and it was not good at all. It may have been because i went with a mixed group (snorkelers + divers). 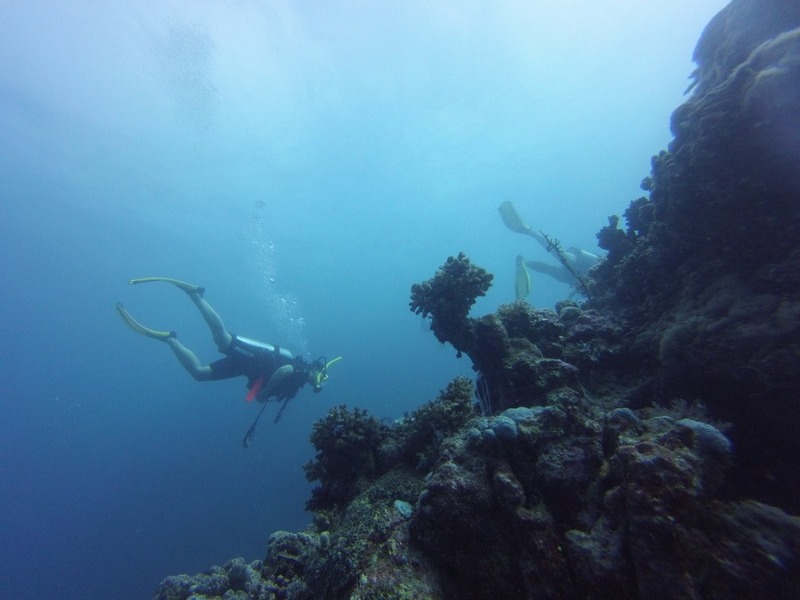 If it was a dedicated dive trip, we may have gone further out to more pristine reefs. I only had about 22 dives, including the 6 at the GBR. We looked into boats that *just* took divers, but couldn’t find any in the Port Douglas area. This was the first time I’d been on a dive where I felt like I was being forcefully shuttled around from site to site. Not a relaxing experience at all. 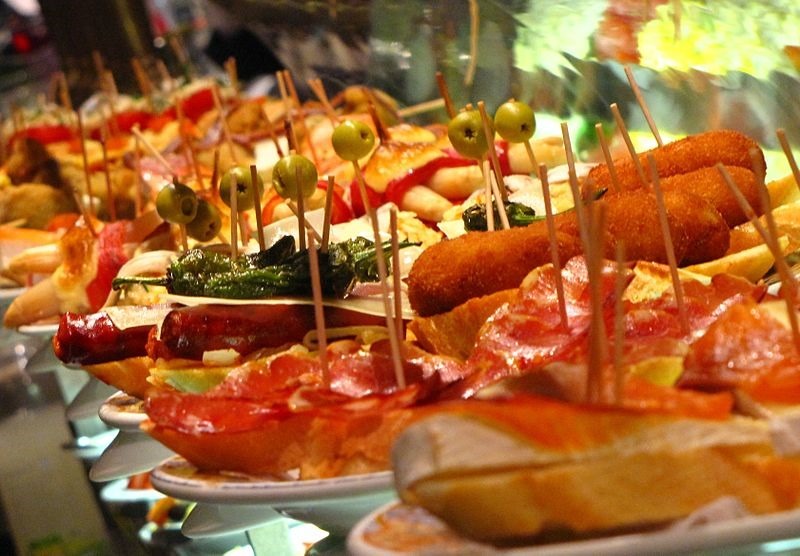 If you wanted great Tapas,myou should have gone to San Sebastian. I know! Have to save something for next time, though. 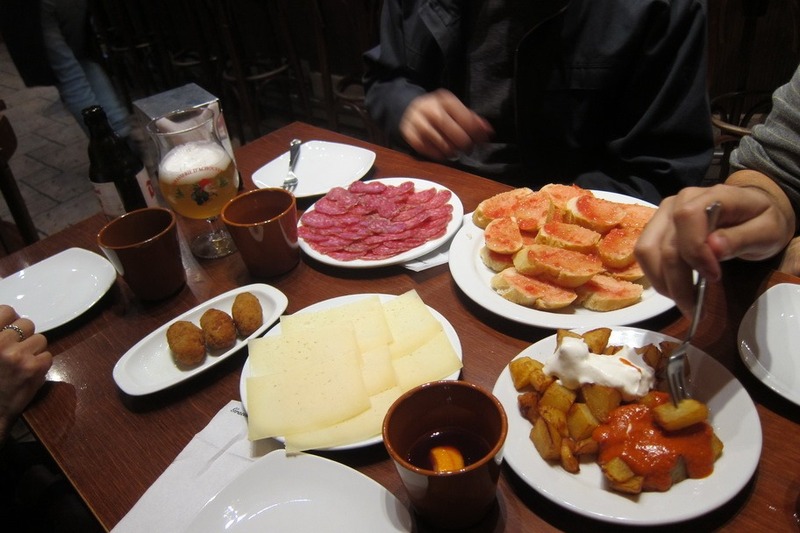 Fortunately the tapas in Seville was pretty great.